Our portable stage platform are designed, built and manufactured with high quality modular staging systems, allowing you to create a platform for your performers in any events that is simple, safe with the most economical value. Our objective is always to provide customers a stage platform rental with an excellent service at an unbeatable price! All our stage platform products are strong, lightweight and easy to set up, making it the ideal solution for any events held in any venue. 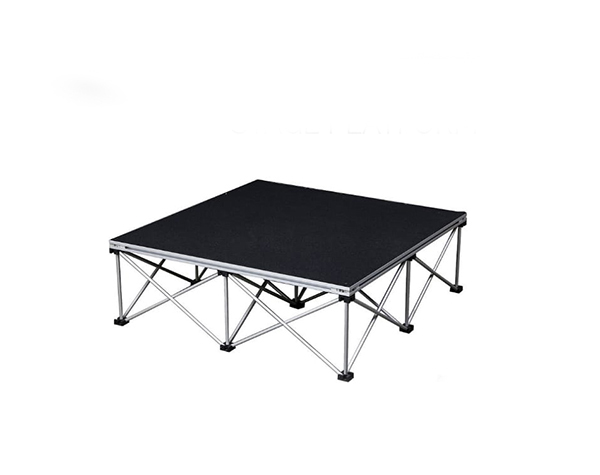 We make renting portable stage platform as easy as possible. During initial consultation, our team of professionals will guide you through the selection process and produce a solution concept that is tailored to your event needs. We understand the importance of finding the right stage platform can save you countless hours of frustrations in the later stage. 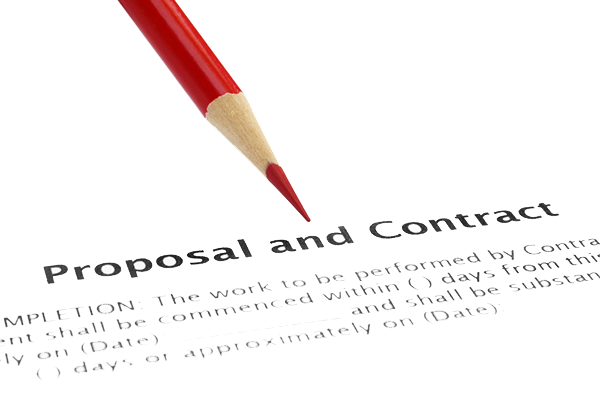 That is why, we are pleased to offer you a free of charge, no obligation country-wide demonstration and site survey. We understand every event is different. There is no one size fits all. Our expertise in portable stage platform allows us to design and custom-built a platform under the roof that is created specially to provide a solution to your event requirement. After our demonstration and initial consultation, we will put together a formal proposal including exact costs and detailed drawings, allowing you to make the best option and decide on the most appropriate outcome to have the stage platform at your designated venue. The final finishes and aesthetic of your stage platform must be uniquely built to distinguish your corporate identity. It must be able to help make it as individual as your venue. We are able to provide a carpeted platform, match stain or theme to existing decor, and simply a natural clear lacquered finish. 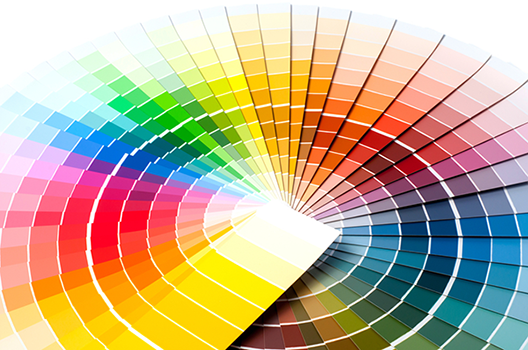 Please contact us for a full range of samples. 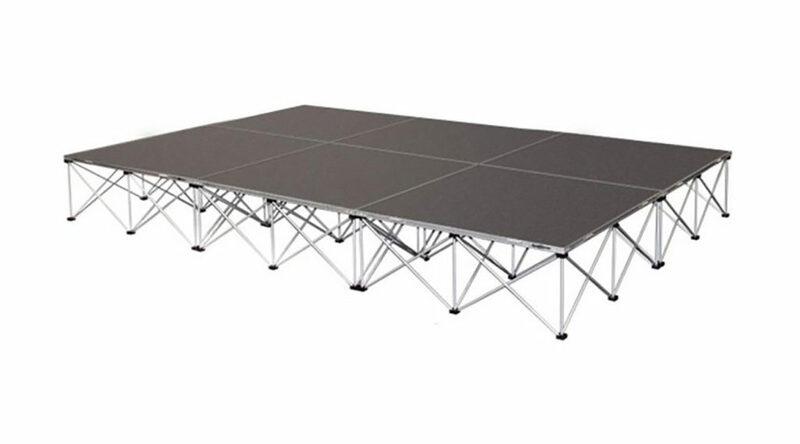 What Makes Renting or Buying A Portable Stage Platform With Us So Different? Singapore’s Leading Portable Staging Experts – As the staging experts, we’ve made renting and buying a portable stage simple. Our experience of over a decade will ensure we create a stage platform that you can use for any performance. All our stage platforms are built with safety as the number one priority. Special Design & Sound Absorption System – We have one of the quietest portable staging system on the market in Singapore today. This means you will not have to suffer from unnecessary noise caused by people walking on the stage, or during heavy activities like you will experience from other systems that do not use the same technology. Safety – When your performers are enjoying themselves, singing, dancing or presenting to their audience like Parents and Teachers, the last thing on their minds is Safety. Over here, we recognise that Safety is Paramount and never to be compromised, which is why we have created a built all our platforms with a Unique Guardrail System, that can be placed anywhere around the stage, to keep your performers especially the children safe. Design – Our competitors and manufacturers have holes or bungs in the decks. In our system, we use a unique design as locator, making our staging platforms look more appealing and improving our unrivalled safety features. Custom-Built & Tailored to You – Every event is different and every space is different, which is why our expertise in portable stage platform allows us to design and custom-built a staging platform that is uniquely yours and offer a wide range of accessories so you can dress your stage exactly how you want it. What We Offer? – We offer the friendliest service. Always listen, always advise, always deliver – every time! What are the important information one needs to know before making an enquiry? What are the most common mistakes customer made after signed up? What is the most important to look for in a stage platform? 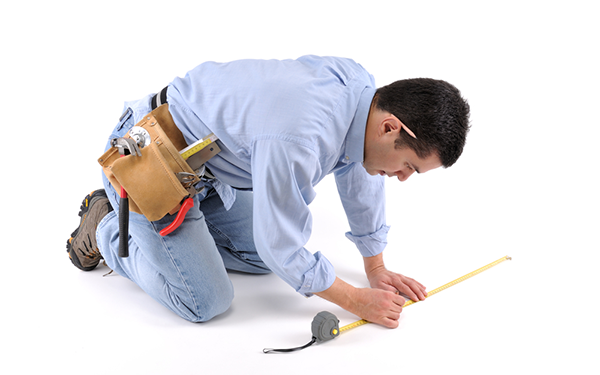 Safety features, the most important and overlooked factor when customers decide to rent or buy a stage platform.